If you love cheese but always stick to the typical European cheeses we all know and love, then you’re missing out on the best cheese in the world. A family-run farm in Norway holds one of the most prestigious titles in the cheese-making world: overall winner of the World Cheese Awards. 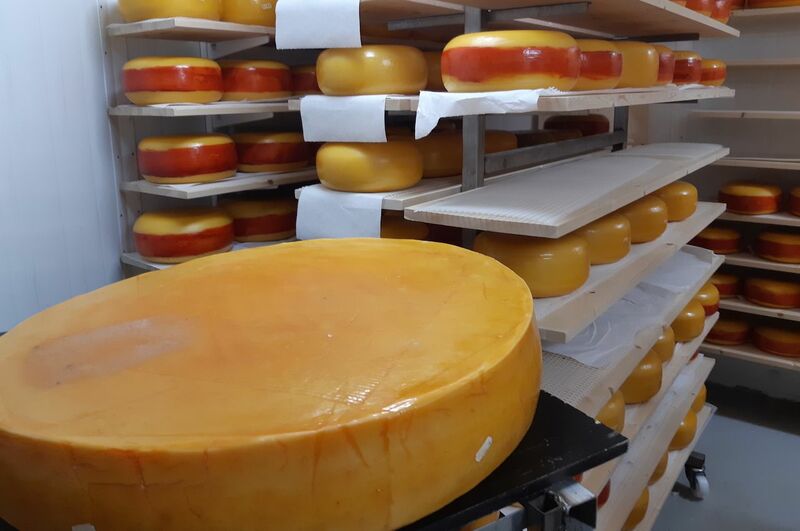 The winning aged gouda is called fanaost, and is made by Norwegian cheesemaker named Jørn Hafslund on the Ostegården farm. Fanaost beat out 3,472 cheeses from around the world to claim the title. With a herd of just 12 cows, Ostegården is the smallest dairy to win the competition in the World Cheese Awards’ 30-plus-year history. Biting into a crumbly chunk of two-year-old fanaost, it’s easy to see why the cheese won over the judges. I’m hit by a powerful punch of umami, and the rich, savory taste lingers on my tongue long after I’m done chewing. Hafslund told me the secret to fanaost’s success is partly due to the local landscape that those 12 cows roam. 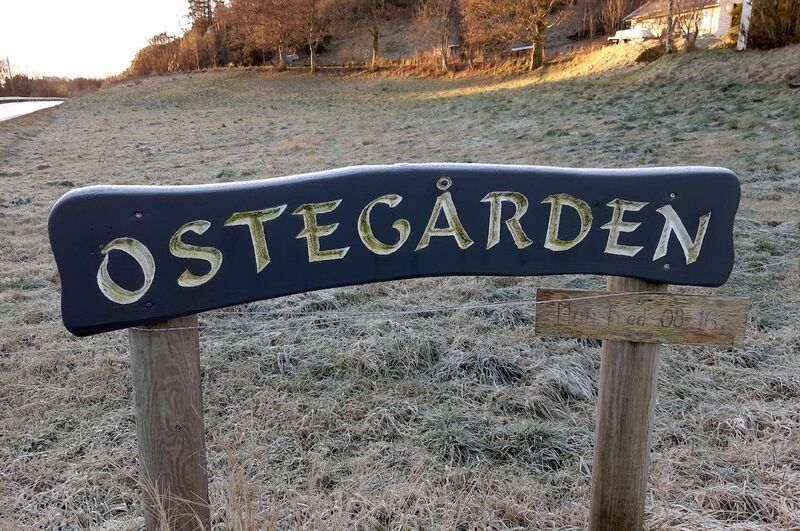 Ostegården is situated by the side of a fjord, in an area of rich pastureland. The family doesn’t just make fanaost. Their small farm also produces a camembert-style cheese, brie, and chili and pear jam. It’s been “a bit too much fun,” he had said with a rueful smile. He’s due to retire soon, and is already taking steps to hand the business over to his sons. Winning the top prize in the World Cheese Awards was “the experience of a lifetime.” The awards were presented after a day of blind tasting, which took place in Bergen, Norway in November 2018. The cheeses were sampled by 230 judges from 29 countries, who nosed and sorted them into bronze, silver, gold, and super gold categories. Of the 78 super gold cheeses, 15 were from Spain; 13 from Italy; nine from the UK; eight each from the US and Norway; five from Austria; four from France; two each from Switzerland, Denmark, South Africa, Ireland, Croatia, and the Netherlands; and one each from Sweden, Estonia, Belgium, and Israel. Eventually, the competing entries were whittled down to a shortlist of 16 cheeses. The merits of those cheeses were debated by a group called the Super Jury in front of a live audience. It was made for TV drama, but for cheese lovers. A French sheep’s cheese called Ossau-Iraty and a Norwegian brown cheese called Helfeit, Brun Geitost — Tinntradisjon were a few close favorites. Fanaost, however, emerged the overall winner. This isn’t the first time a cheese from Norway won the global competition. In 2016, a blue cheese from the country’s Tingvollost dairy claimed the top prize. Hafslund believes that Norway’s success may come down to strong partnerships between local cheesemakers. This cooperation doesn’t just extend to other dairies. Hafslund has also partnered with local brewers to put on shared food and drink events, and has worked with hotels that want to give their guests a taste of Norway.